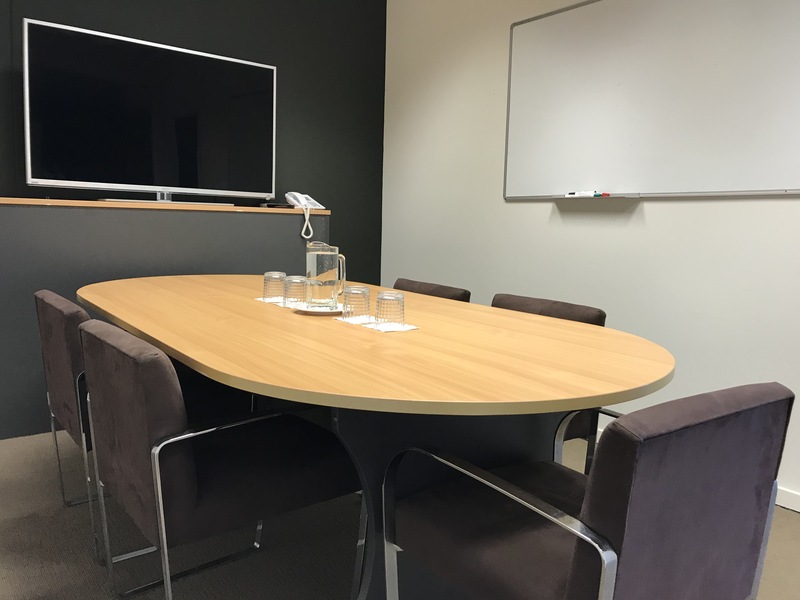 We have different size Meeting Rooms and Consulting Offices available for hire by the hour, half day, full day and longer. 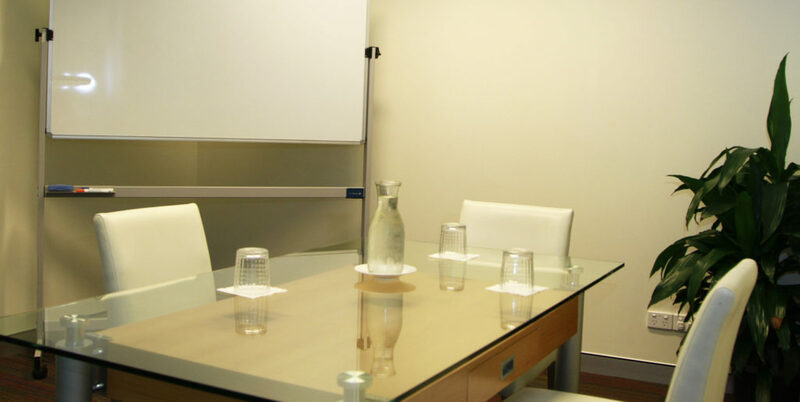 All rooms have internet, phones and white boards and can be set up specifically for your meeting. Conduct your Conduct your meetings, interviews or teleconferences in a professional and comfortable setting. Internet, telephone as well as whiteboards and flip charts are available in every room. Choose from an informal round table set up or a desk with visitor’s chairs type set up. Perfect for job interviews where our Receptionist can greet your candidates and assist you on the day. Ideal for Skype calls, document signing and one on one discussions. The room has a flip chart, small table, internet and natural light. $27 per hour makes this a great option when you need the assurance that your online meeting wont be interrupted by the kids! We include barista coffee, a selection of teas and filtered water in the room hire. 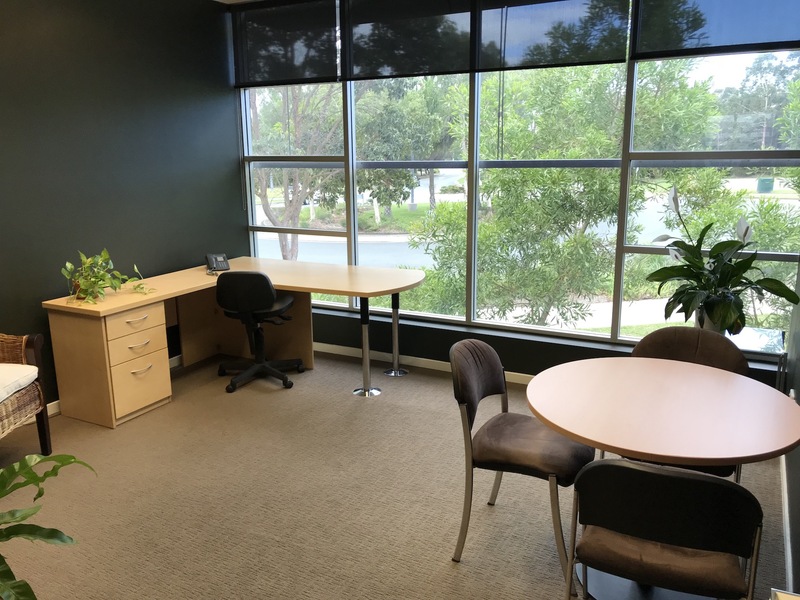 If you prefer a consultant / interview type set up rather than a central table, we offer out our offices by the hour for those occasions where a desk is more appropriate. We also offer high end point to point Video Conferencing equipment for Court appearances, job interviews or multi person conferencing. Call us to discuss your meeting needs on 07 5430 6666 .